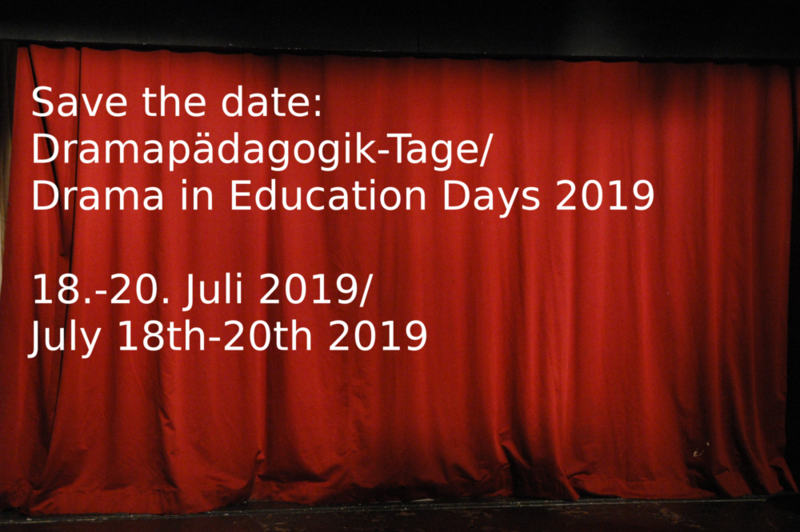 The 4th annual Drama in Education Days are scheduled for July 20th and 21st 2018 in Konstanz. Neighbouring towns Kreuzlingen (CH), Hegne and Meersburg and suburbs such as Dettingen or Litzelstetten can be easily reached by public transport (bus, train, ferry). Hotels and B&Bs there might be an alternative to staying in Konstanz.